File photo. 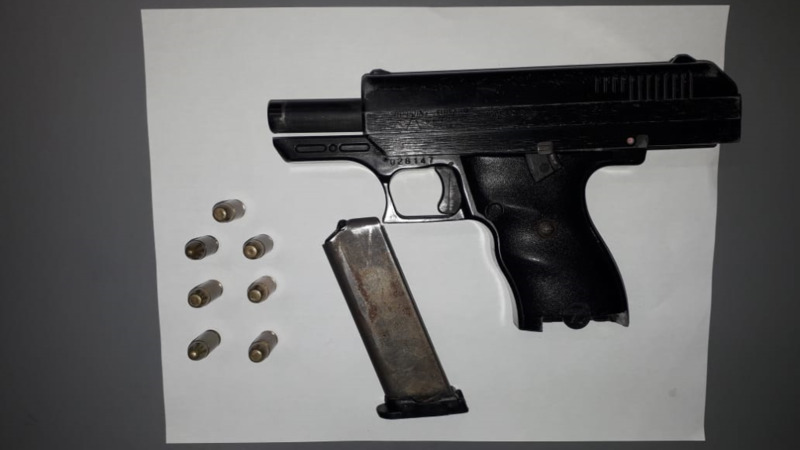 Credit: Trinidad and Tobago Police Service (TTPS). 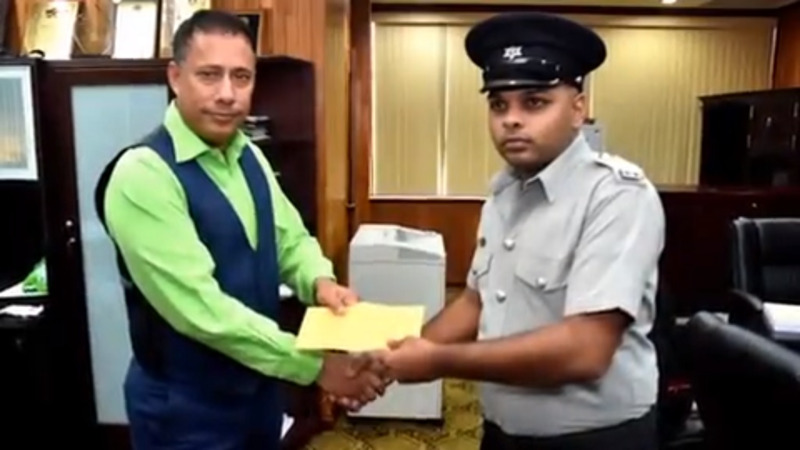 Police Commissioner Gary Griffith has pledged his commitment to clearing the backlog of thousands of applications for Firearm User’s Licenses (FUL). 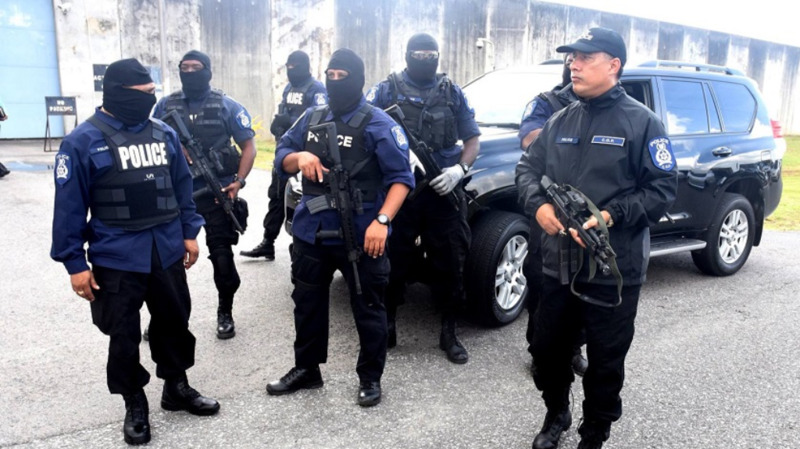 But, citizens are once again being warned against paying anyone in the hopes of securing special favours to be granted a FUL by the Trinidad and Tobago Police Service (TTPS). Griffith made it clear that there will be no favouritism involved in the evaluation and processing of applications. Granting of FUL licences was one of the Commissioner’s expressed priorities on assuming office. He assured that there will be adherence to the strict procedures and processes in granting licenses to persons who apply. Griffith is in the process of treating with the applications he met upon his assumption of office. To date, over 400 applications have been processed, with a view to clearing the backlog. 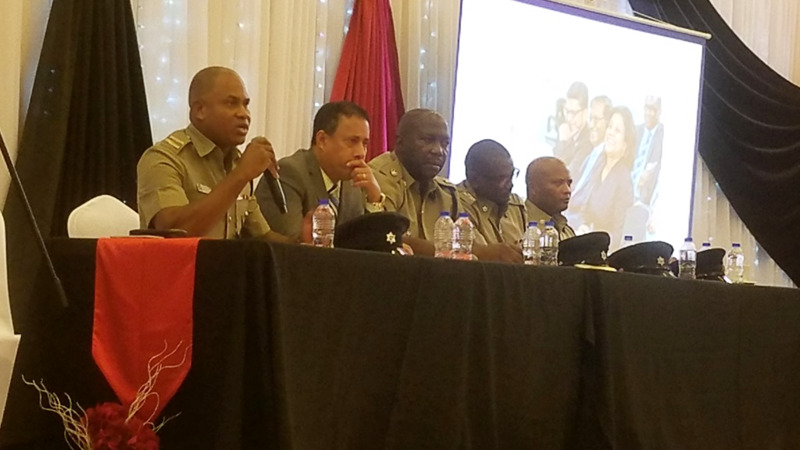 In an effort to streamline the process, Griffith has advised people who have applied for an FUL before 2015 and are awaiting approval, to resubmit their documents to the Office of the Commissioner of Police, located at Police Administration Building, Port of Spain. 4. Proof of Change in Marital Status (where applicable). Griffith said his Office is actively working to address previous challenges with the process, and assured that these issues, including the time it takes to evaluate applications, are being overhauled.